Yvonne Strahovski | The Reviewers Unite! 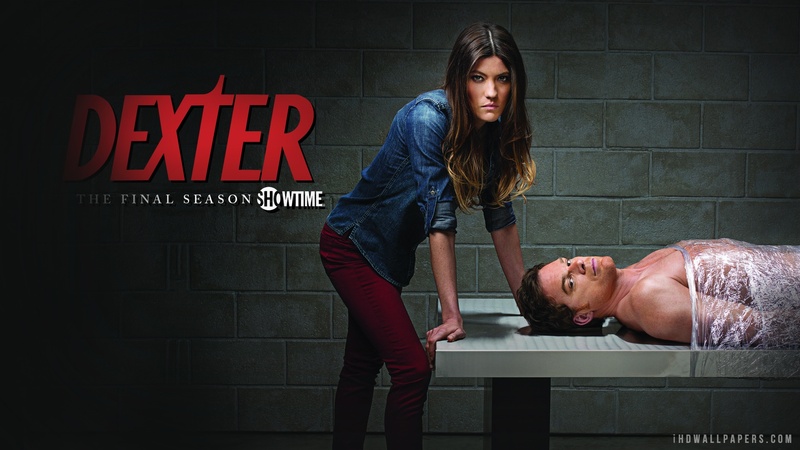 Dexter ended its eight season run last year, and I finally caught up with it. What follows is not just a review of that final episode, but an overview of the entire series. If it’s not obvious yet, THERE WILL BE SPOILERS!!! This entry was posted in Living on Netflix and tagged Charlotte Rampling, David Zayas, Dexter, James Manos Jr., Jeff Lindsay, Jennifer Carpenter, Michael C. Hall, Netflix, TV Review, Yvonne Strahovski on July 15, 2014 by Matt Vetrano.